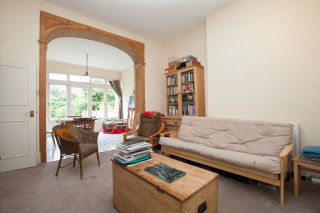 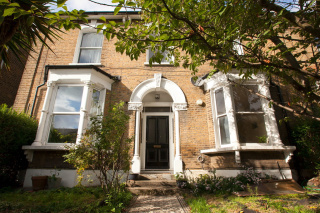 LORDSHIP PARK, STOKE NEWINGTON, LONDON N16 ONE BEDROOM GARDEN FLAT Spacious Living Room, Double Bedroom, Fitted Kitchen, Share of Large Garden. 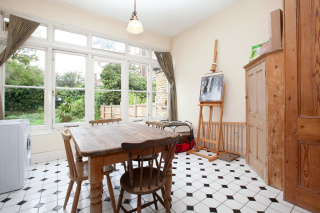 Offers in excess of £450,000 Share of Freehold A spacious flat on the ground floor of a lovely converted late Victorian double fronted house which is located in a popular residential road just north of Clissold Park. 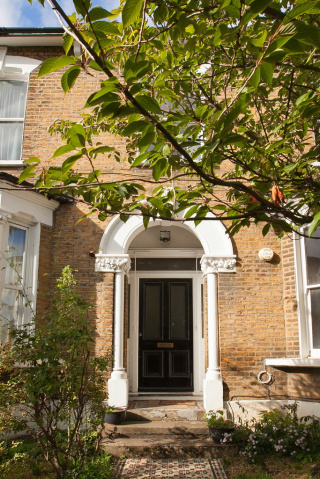 Its only a short walk to Clissold Park, Stoke Newington Church Street with its regular bus services which run to both the City, West End and Finsbury Park Station (mainline and underground). 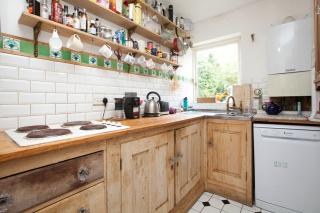 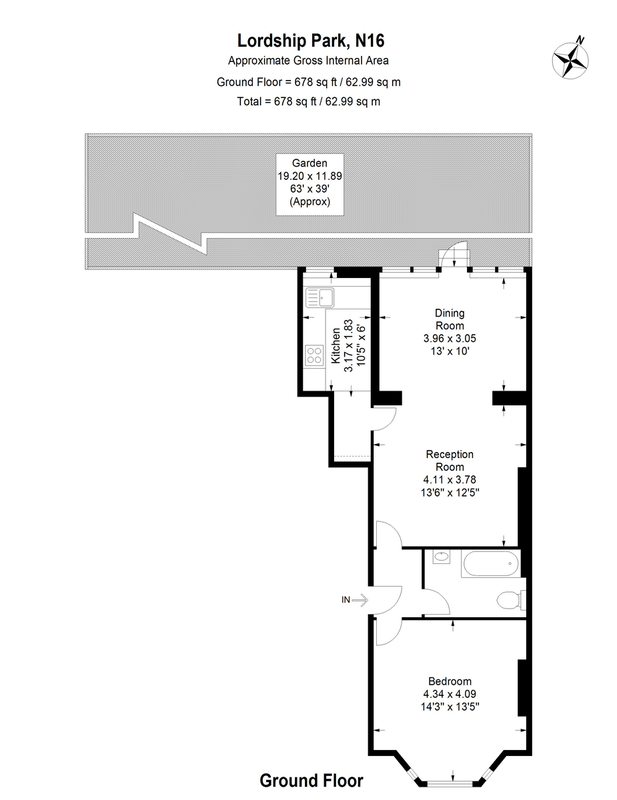 It has a double bedroom, bathroom, fitted kitchen, huge reception room which has direct access onto a large rear garden. 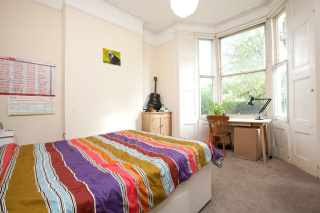 The flat requires some redecoration and certainly gives any purchaser the opportunity to buy a flat with potential.